Still trying but currently everything is going smooth on the watch. Super super fast delivery. Product well packed. Service is excellent to the extreme. Thank you so much!!!!! Fast delivery and authentic product. Pretty good price when used with coupon. Smooth transaction with fast delivery. The special edition lavender strap is gorgeous! Hope it can last long. The warranty how to claim if buy from you? Where is the place to do at Singapore? If I buy from you, then have to show receipt in future for warranty or I just show them online purchase history? Previously I’ve bought one from you, there wasn’t any receipt. When I collect is just sign from the Qoo10 and scan barcode only. 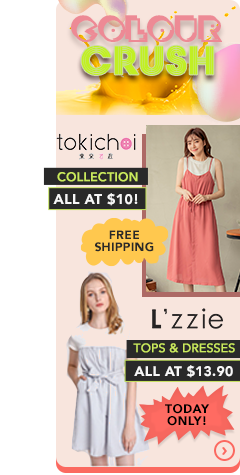 Hi, can I check if your shop coupon & Q10 cart coupon be used when purchasing the bidded item? Can fitbit versa sync with Huawei Mate 9?